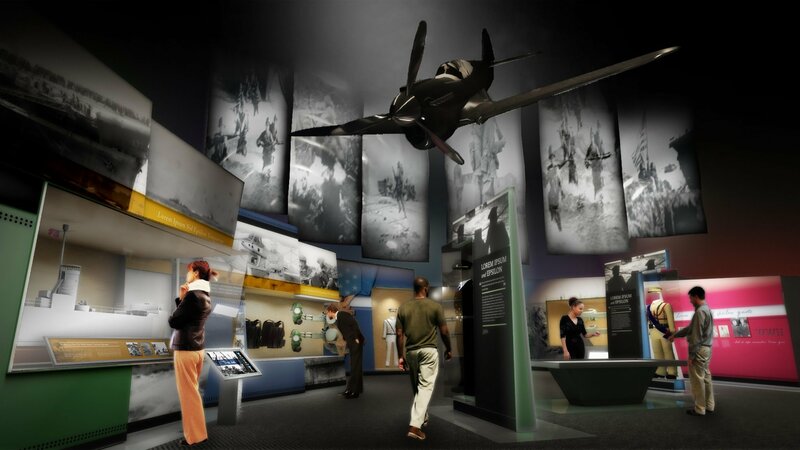 G&A, in collaboration with Moshe Safdie Architects, was commissioned to create a comprehensive Interpretive and Architectural Master Plan for a proposed Medal of Honor Museum in historic Charleston, South Carolina. 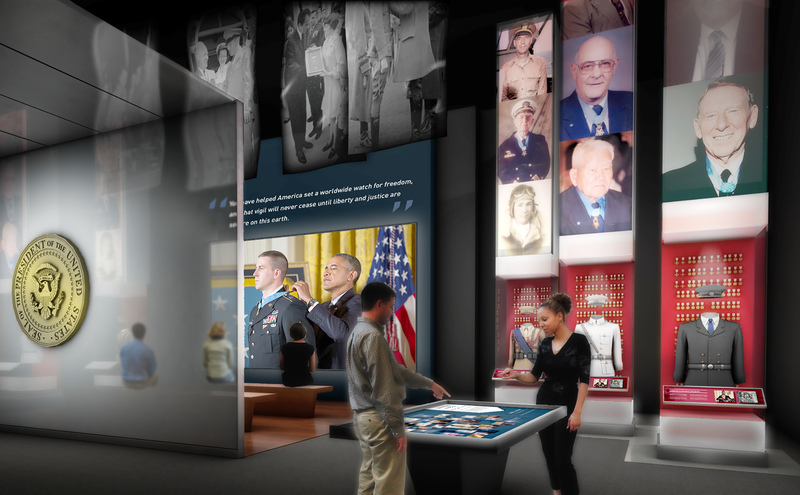 This extremely important plan will lay out a strategic path for the Medal of Honor Foundation to plan the financial development and conceptual vision for this new museum campus. 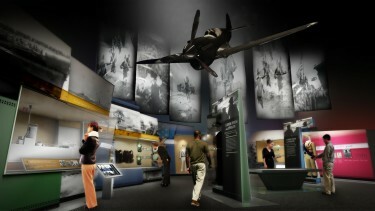 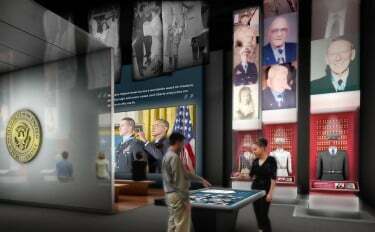 In this new museum visitors will discover the firsthand stories of the amazing individuals who are Medal of Honor recipients and discover all the program spaces for events and outreach that will be used to generate revenue for the operations of the Museum. 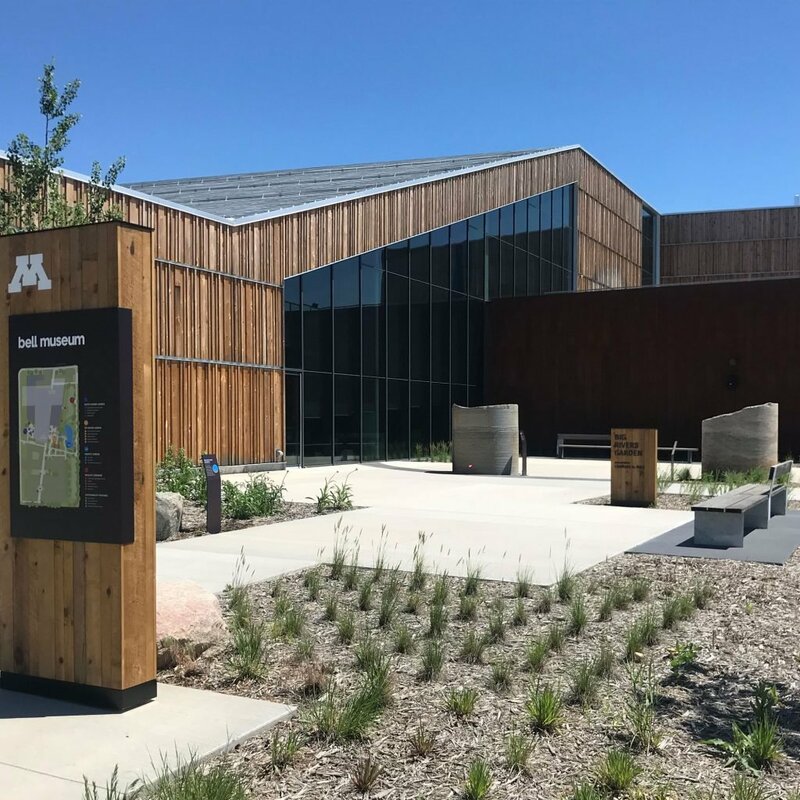 Working closely with the development team and the architect, a comprehensive budget and development plan were created to manage the project. 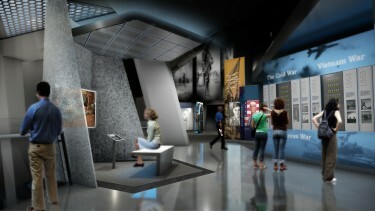 G&A is currently engaged in the development and fundraising program for the Museum.